Buddy Bolden was the first - and for some years the most flamboyant - jazz legend, a man capable of holding untold amounts of booze, playing around with any number of women, and playing brilliant, forward-thinking music for the day. For a short time in the early 1900s he was also proclaimed the trumpet "King" of New Orleans. 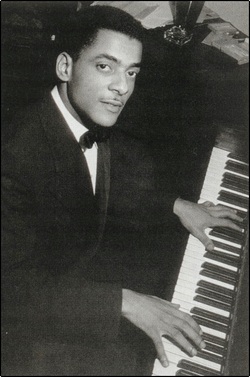 As such he was claimed by many classic jazzmen of later generations to be their mentor and best pal, and the progenitor of the classic New Orleans jazz-trumpet style. 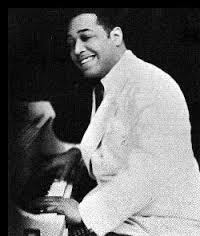 All this could be done partly because Bolden vanished from the scene a good 10 years before any jazz was recorded, so it was one man's story against another's. Author Don Marquis a decade or more ago established the more prosaic but equally fascinating truth in all this. 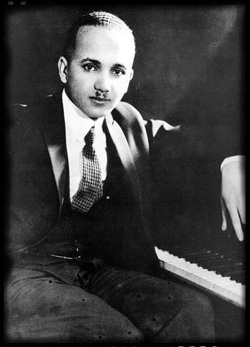 Bolden came from the black quarter in New Orleans and adopted the rougher, more carefree style and approach to music of this area, as compared with Creoles such as Bechet, Tio, and Morton, who combined syncopated rhythms with more refined and elaborate arrangements. 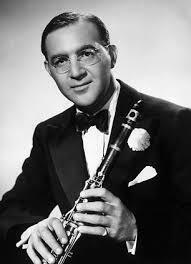 Bolden learn cornet as a teenager and began playing in bands as a part-timer in the early 1890's. By 1895 he had formed his own group, taking over leadership of guitarist Charlie Galloway's unit and playing dances, picnics, and private dances. 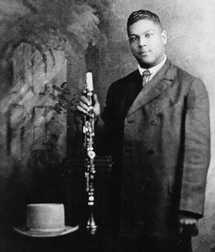 By the turn of the century Bolden's clear, ringing tone and his use of blue phrases and notes in playing the repertoire of the time, plus his undoubted gift for showmanship, had brought him a degree of prominence unmatched by previous small-band leaders. The next five years saw him in his pomp, playing as a full-time professional musician (a rarity at the time in New Orleans) and being a big draw at saloons, dance halls, outdoor picnics in parks around New Orleans, and on the occasional parades his band would be a part of. 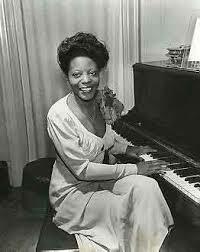 His style of playing is unlikely to have contained any real improvisation; it is more likely that the band's approaches to jigs, rags, and quadrilles they played was to heighten their rhythmic and timbral color, and to incorporate occasional melodic embellishments. 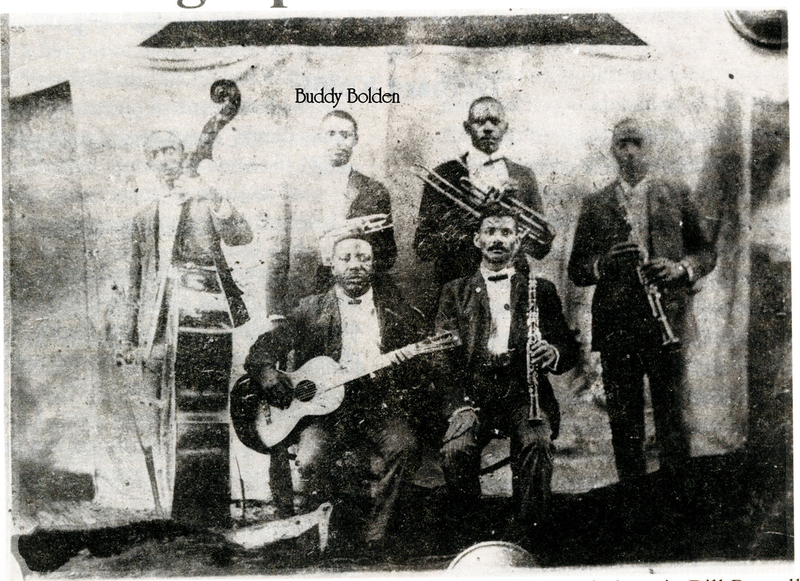 Eyewitnesses state that Bolden's party pieces was to play a slow blues melody with great exaggeration and "dirty tones," which always sent the audiences wild. Bolden's erratic behavior verging on violence led to his arrest, on Labor Day in 1906, for dangerous mental derangement, possibly exacerbated by his heavy drinking. A year later he was committed by his family to a mental institution in Jackson, Mississippi, where he stayed until his death in 1931.